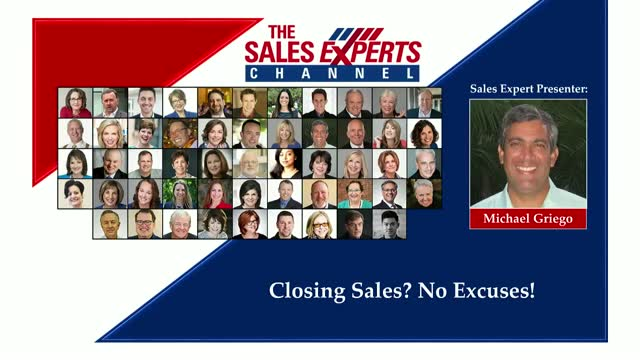 Are you a Sales Closer? Do you know what it really takes to close deals in today’s environment? This session will cut through all the noise about closing deals with clear, doable, professional sales best-practices. Let’s revamp how we sell. No excuses! Title: Closing Sales? No Excuses!